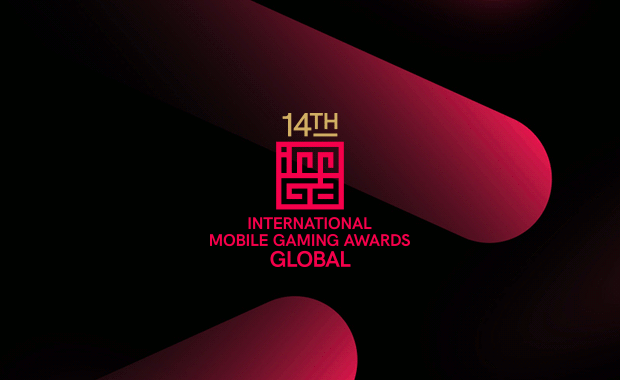 The global International Mobile Gaming Awards (IMGA) competition is now open for entries for 2018 and its 14th annual event. Eligible games must be published in 2017 or have yet to be published, and must be downloadable in a playable version. The winners will be revealed during the award show in San Francisco on 20th March 2018, which will be taking place at the same time as GDC (Game Developers Conference) and Game Connection.